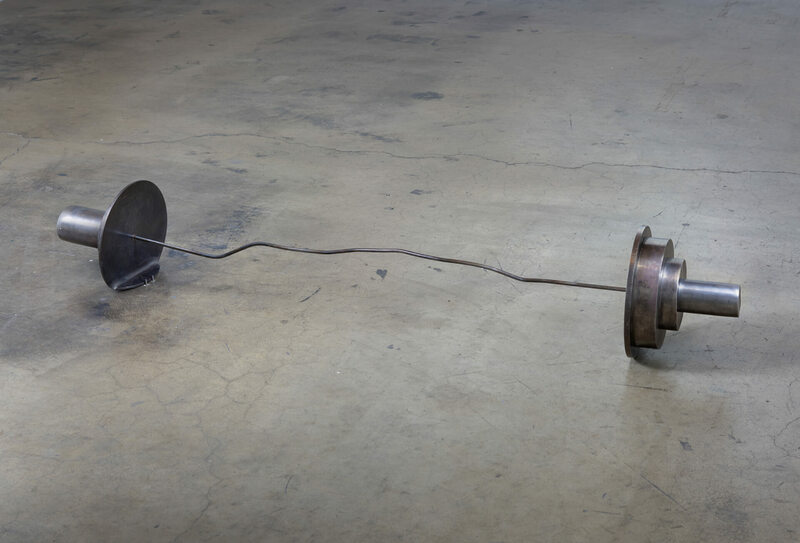 Mitchell Syrop, Untitled (Barbell, from Giacometti's Bar Mitzvah), 2013. Steel. 12 x 70 x 12 inches. Courtesy the artist and Ghebaly Gallery, Los Angeles.